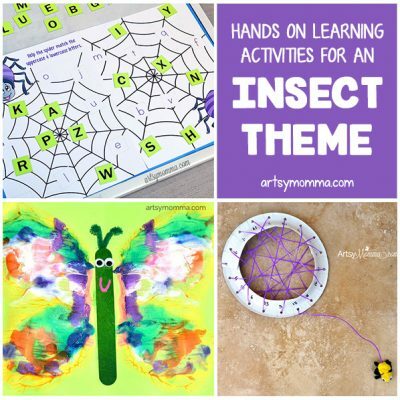 Home » Bookroo – Fun way to get new books every month! 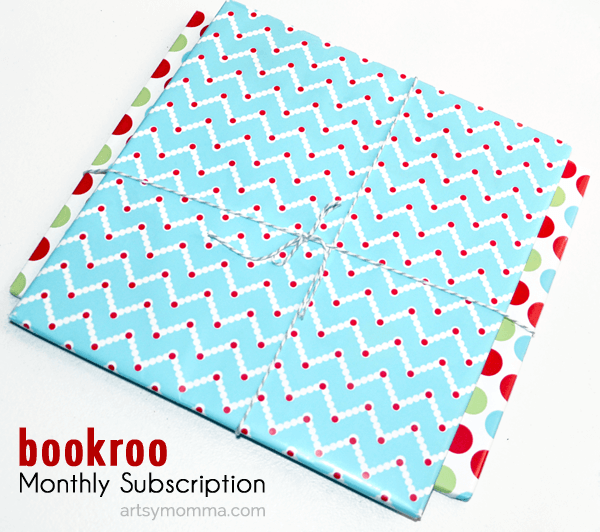 Bookroo – Fun way to get new books every month! Ever wonder which books are good for younger kids? 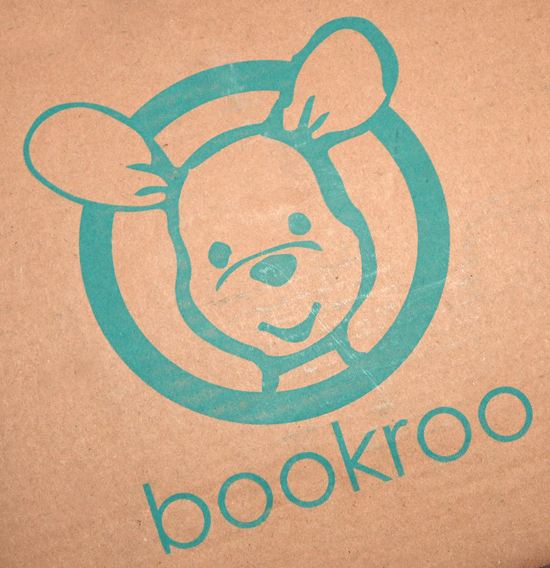 You can get a Bookroo Box in the mail featuring either board books or picture books. We love subscription boxes and think they make awesome gift ideas, especially when you don’t have a gift list to use or would like to get something different that’s useful. Remember that instilling a love of reading early on, has been shown to help kids academically as well as being better with communication. 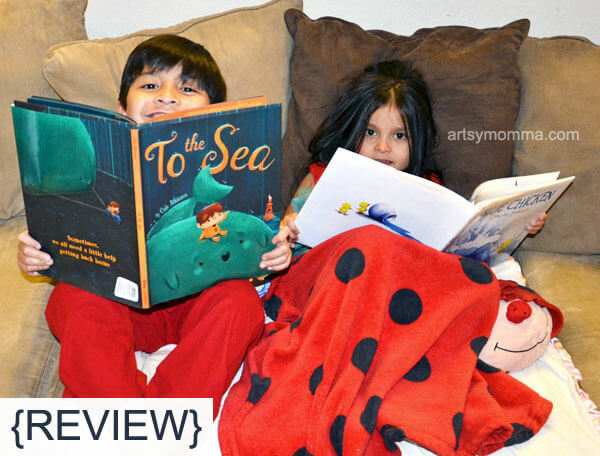 Read on to see our Bookroo book subscription review! *We received a free monthly box for review. This is our honest experience and all opinions stated are 100% mine. 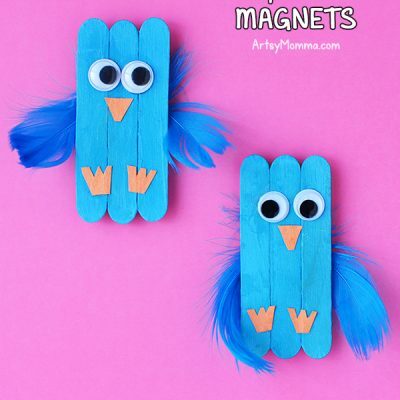 Imagine how your kids faces will light up getting a box in the mail! My kids LOVE when they receive stuff in the mail whether from out-of-state family or things I have purchased for them. It arrives in a box with a handwritten message. The books are individually wrapped for added anticipation. Each box contains either 3 board books or 2 picture books and the combined retail value of the books always exceeds the subscription price. There’s an option to pay Month-to-Month and 3, 6, and 12 Month Prepay for added savings. 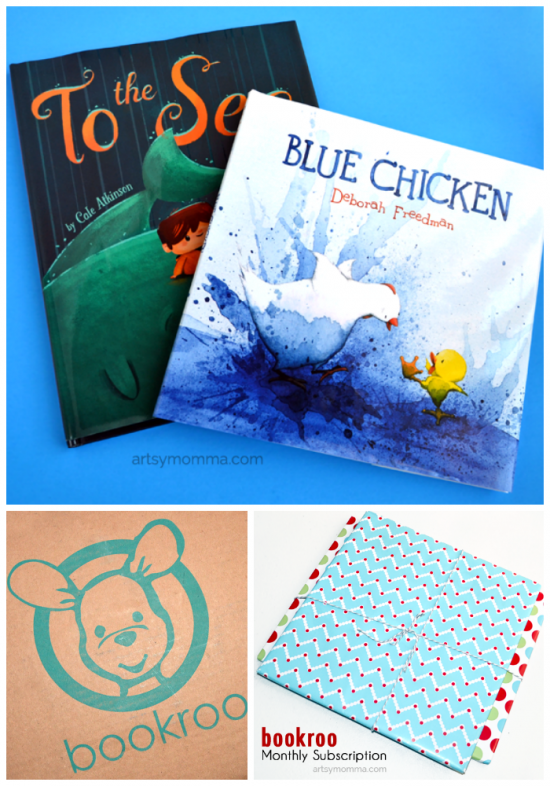 Bookroo sends books to mommys and daddys looking to spend quality time reading with their little roos. I looked at their past book list and oohed over so many of them. The kids excitedly opened the wrapped books! They are 5 and 8 so we received a picture box box. Inside were two adorable books titled, Blue Chicken and To the Sea. I was thrilled with the selections because I hadn’t read either of them and they were fun and cute. Big Brother has been reading them to Little Sister. Reading is such a great way for them to bond (and get along…hehe). 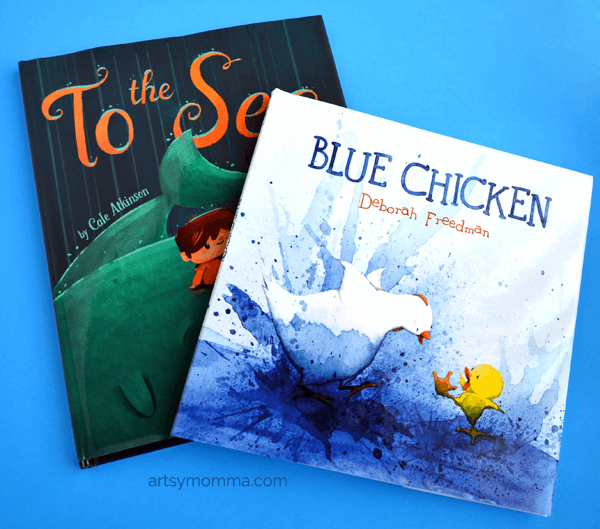 They giggled throughout Blue Chicken and To the Sea is a sweet story about friendship. You can follow Bookroo on Instagram to see how kids enjoy reading their subscription boxes as well as inspirational quotes. Head over to the Bookroo website and see how easy it easy to encourage reading!